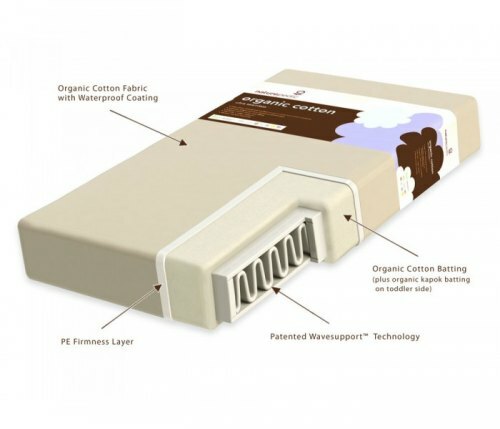 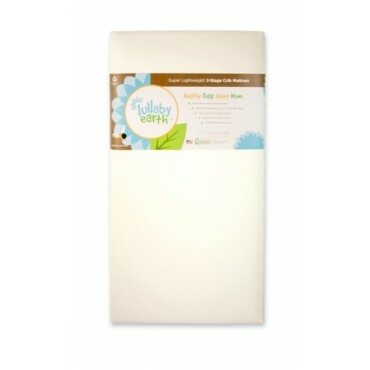 The No-Compromise™ Lightweight Organic Cotton Ultra 2-Stage baby crib mattress features luxurious organic cotton plus a 2-stage dual firmness. 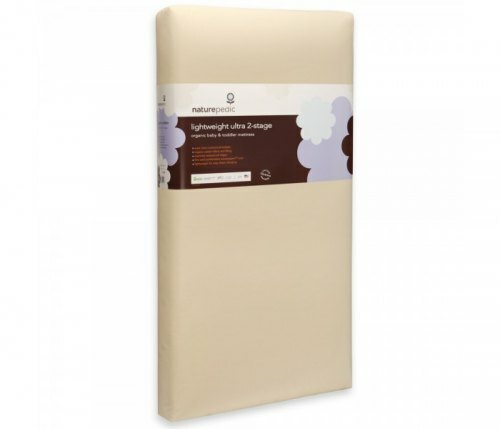 The lightweight core matches the strength and durability of an innerspring without the added weight (only 10-12 lbs). 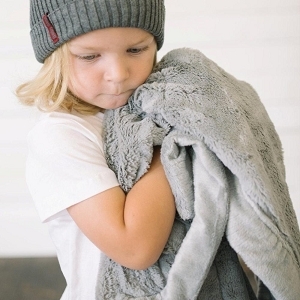 Layers of luxurious organic cotton batting create the perfect balance of firmness and comfort. 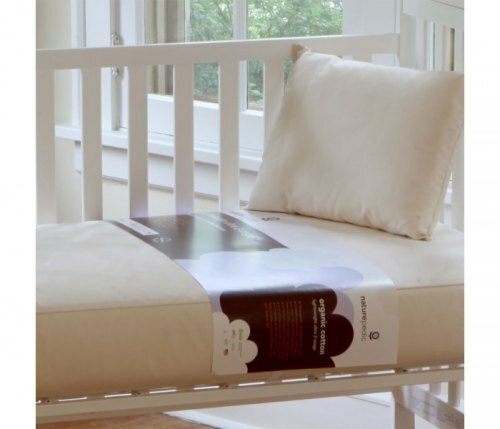 Get the best of both worlds; firm and durable for baby, easy crib changing for moms and dads!